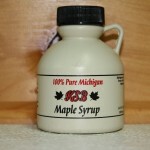 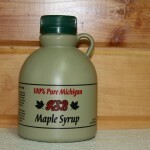 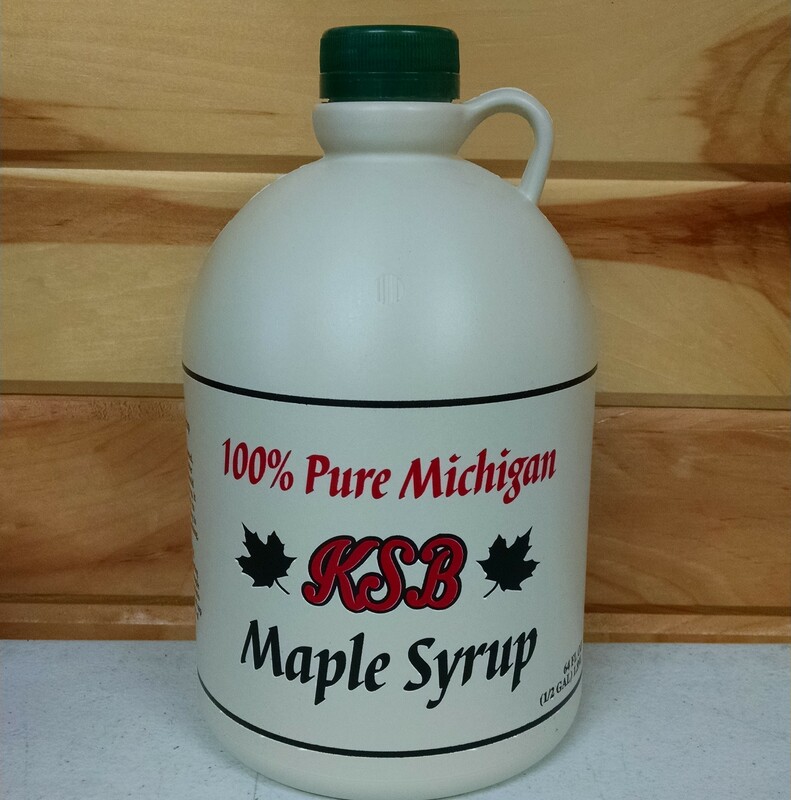 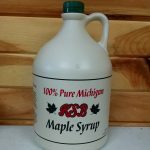 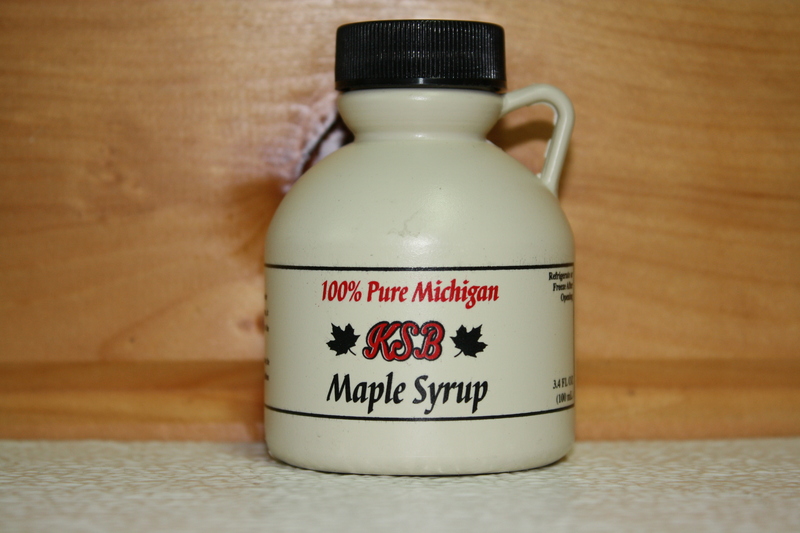 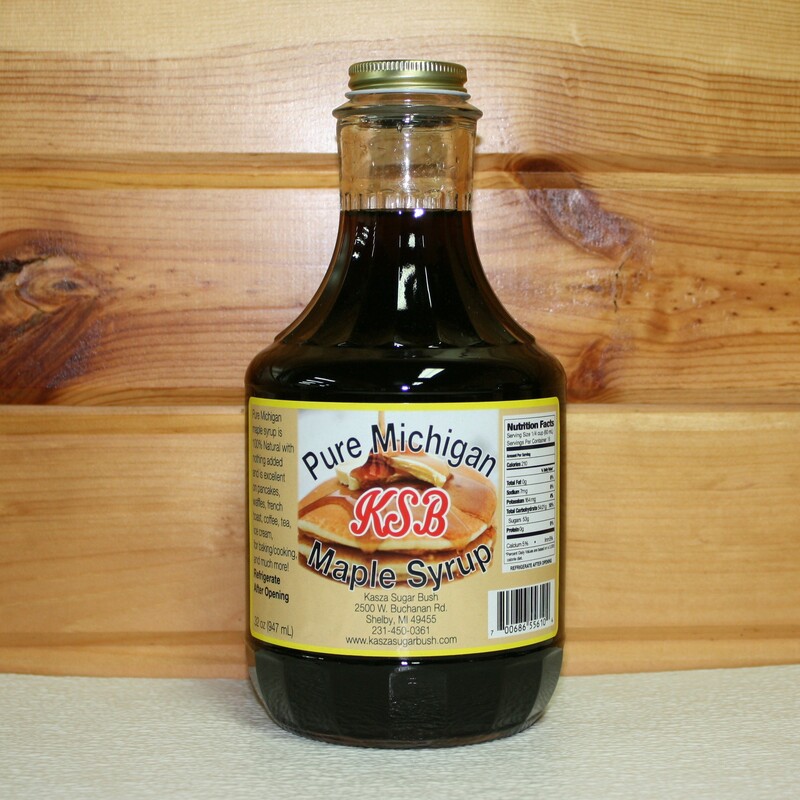 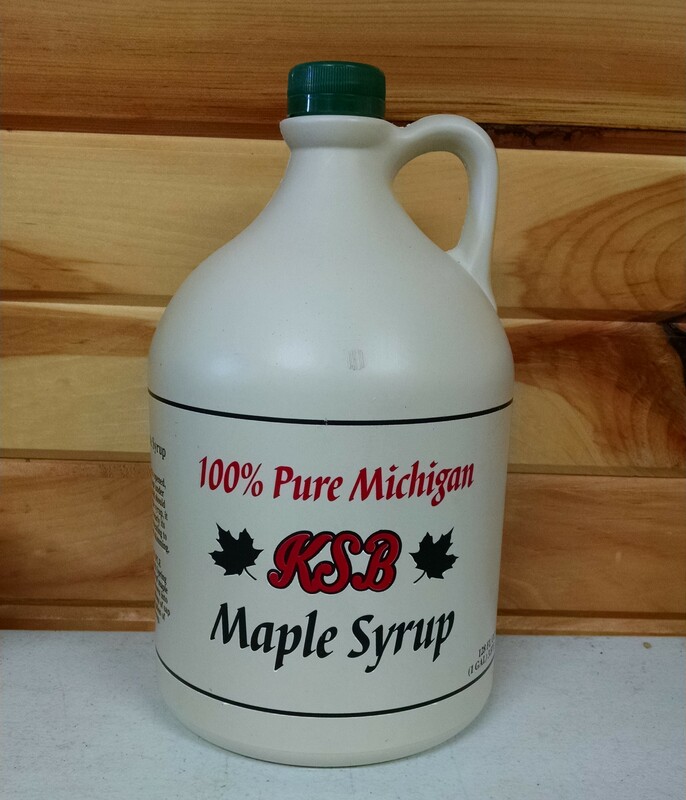 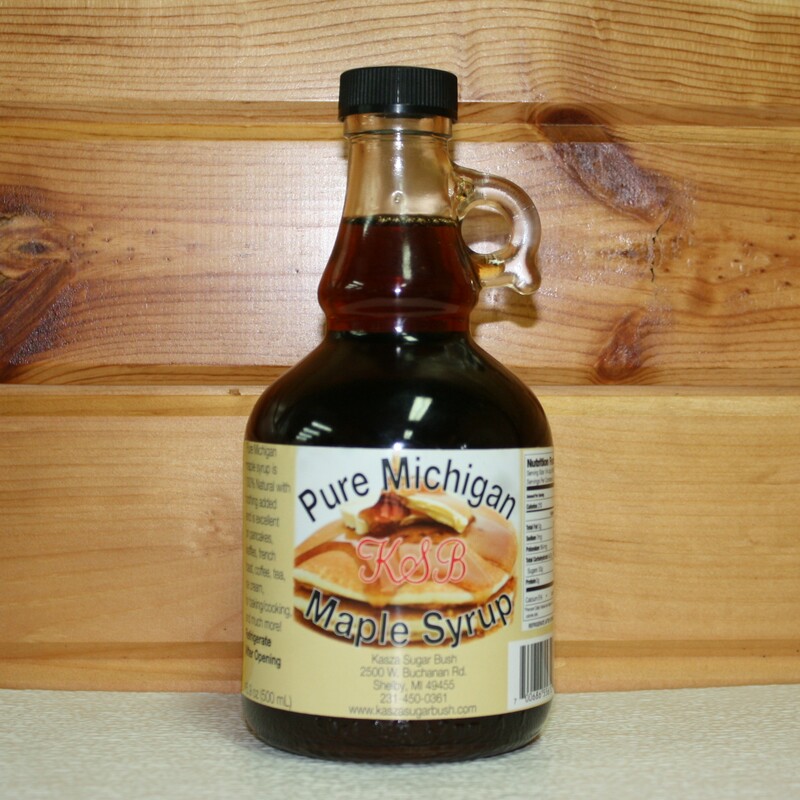 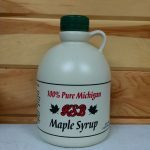 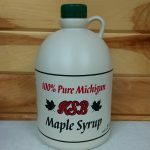 Do you want to start your day off right every morning by pouring 100% pure Michigan maple syrup on your pancakes or other breakfast foods? 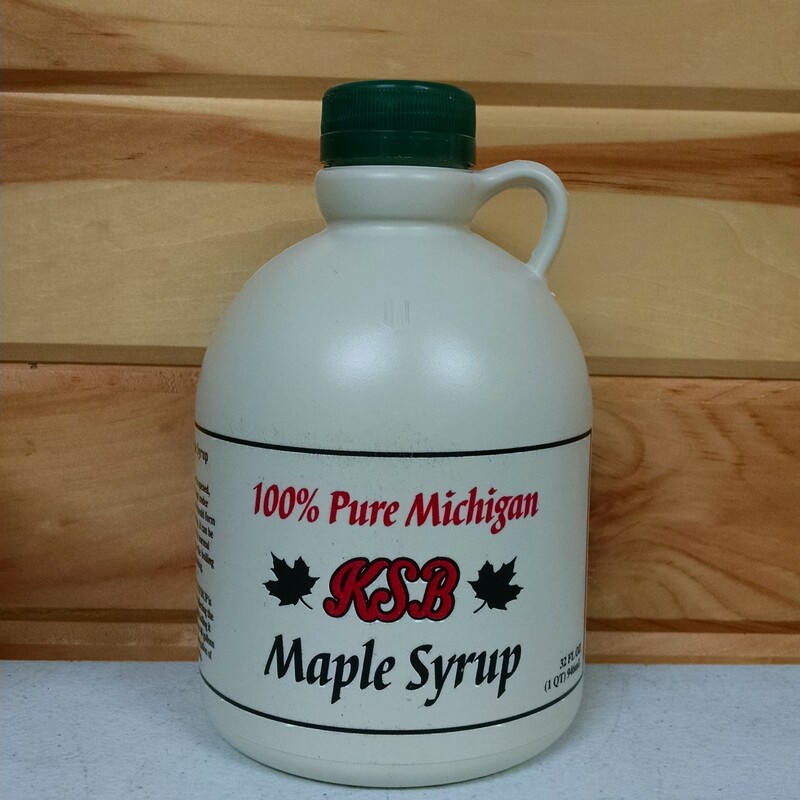 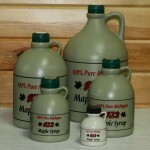 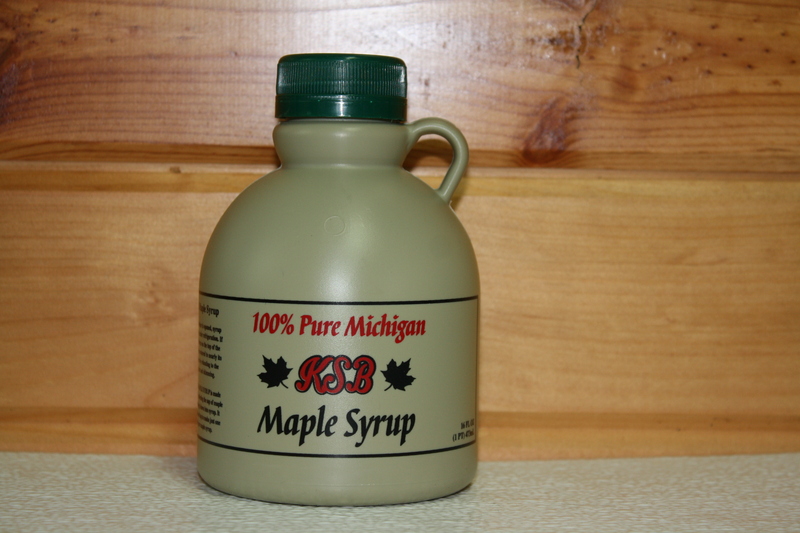 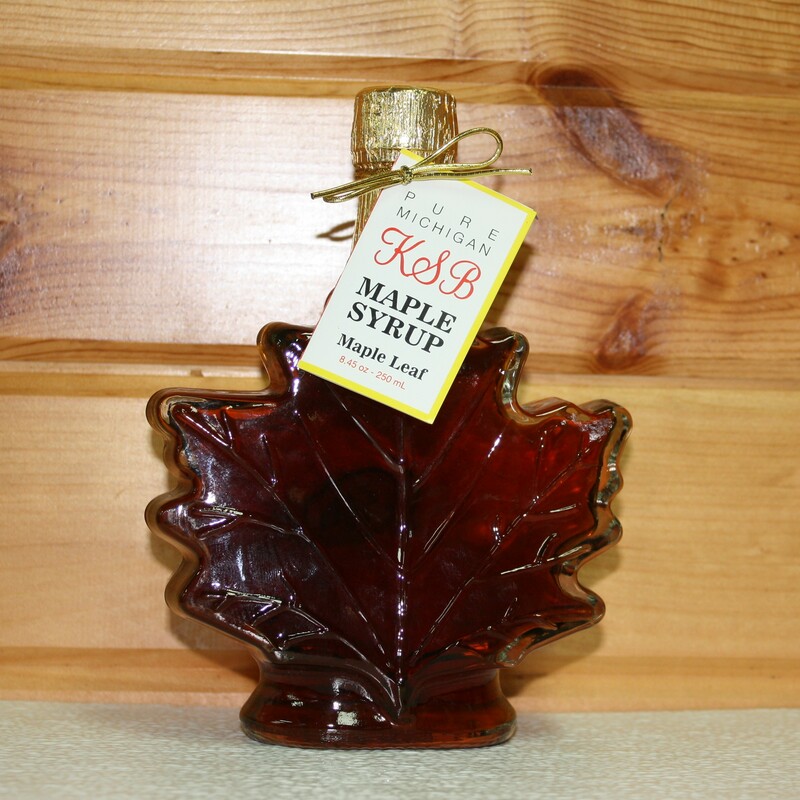 You can do it by making sure you always have these Pure Maple Syrup Plastic Jugs from Kasza Sugar Bush in your cupboard. 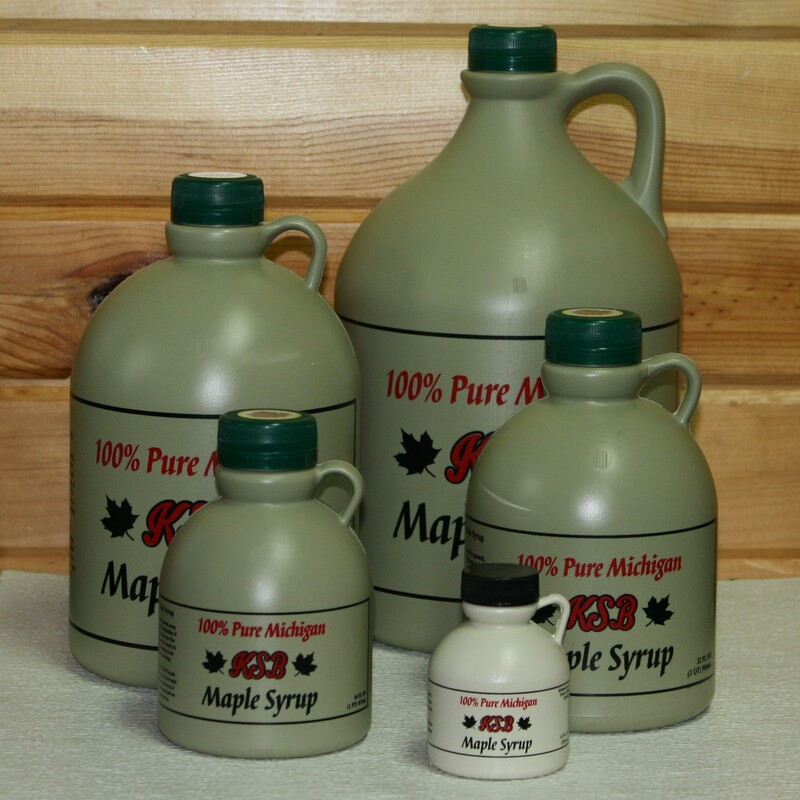 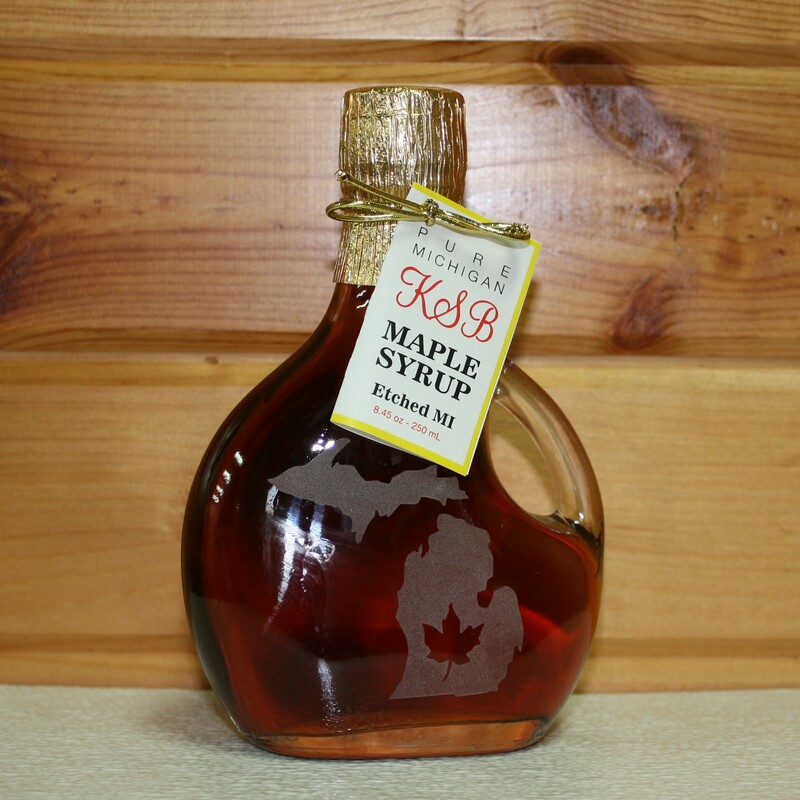 They come in a variety of sizes and they will make it easy to get a taste of Michigan’s maple syrup no matter where you live in the country.